Uneven and poorly maintained roads are brutal on a car. Throw in winter conditions, and you’re met with a clear path to problems. Sand and sleet, pot holes, frost heaves – these obstacles spell disaster. The most insidious of the bunch are damaged roads, which can wreak havoc on a car unbeknownst to the driver. And sometimes it’s not even the road conditions. Clipping a curb, or even the smallest fender bender can leave your car feeling a little off. Alignment issues are bound to plague most drivers at one point or another. Fortunately, it’s a straightforward fix. Read on to better understand what an alignment service can offer. How do I know if I have an alignment issue? Sometimes it’s difficult to tell if it’s the road conditions, or the vehicle itself. Highly-crowned roads, or those paved with dirt, rock, or brick may give the sensation of an alignment issue. Most cars are designed to cope with these surfaces however, and the strange feeling at the wheel is simply your car adapting. Frequent driving on heavily rutted surfaces (like dirt roads) will however eventually throw your alignment out of calibration. Perhaps the simplest way to tell if your alignment is out of spec is to note whether it pulls to one side. If you find yourself holding the steering wheel at an angle when trying to go in a straight line, it’s a good indication that you may have an alignment issue. It may hardly be noticeable at around-town speeds, but as your speed increases the issue generally becomes more apparent. Lastly, it can be especially noticeable when accelerating. Other signs of poor alignment include squealing tires when turning, and uneven tire wear – especially on the outside radius. At its best, poor alignment is an annoyance. Having to overcompensate at the steering wheel to go the direction you intend is a pain. But let’s not deny the obvious safety issue a compromised steering system presents. Bad alignment can jeopardize handling and puts you and others at risk. Alignment issues also lead to premature tire wear and can shave thousands of miles off their life. Sensitive steering components can become damaged overtime, which can lead to repair costs in the thousands. Because proper alignment keeps your car running smoothly, you can also expect fuel economy to suffer due to the increased burden on the engine when wheels aren’t aligned. Can I fix the alignment myself? Generally, no. Properly adjusting alignment requires specialized equipment that most drivers don’t own. However, there are a couple of home remedies you can try. If your car is only slightly out of alignment, or you’re trying to rule out an alignment issue, there are a few ways to go about it. Perhaps the easiest is to check your tire pressure. If one tire is underinflated, it can cause the car to pull to one side. This will also lessen tire life. If in doubt, most cars have a sticker on the inside of the driver-side door jamb which specifies tire pressure. 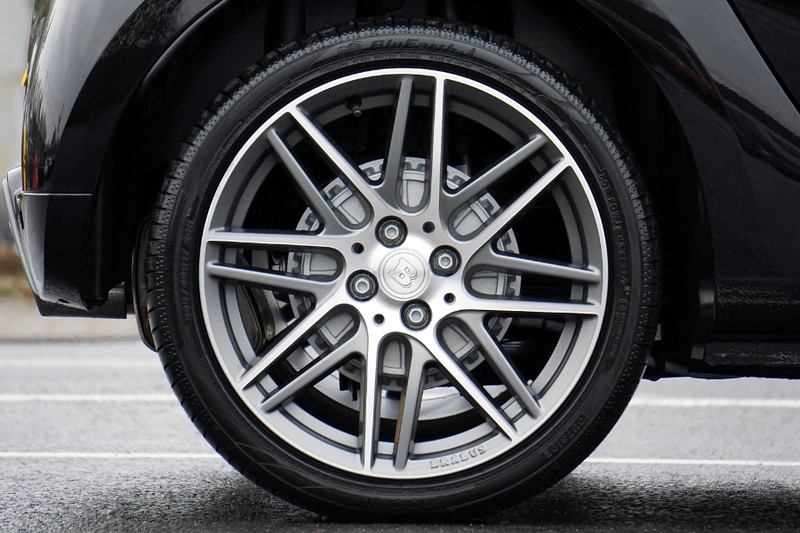 Inflate your tires to the specified pressure and do a bit of driving over a range of speeds, then note any changes. Alignment is based on tire angles, which are heavily influenced by chassis height. If you frequently drive around with a bunch of junk in your car (and let’s face it, everyone has) then there’s a chance the excess weight is throwing off your alignment. Remove any unneeded clutter and see how your car responds. It’s best to get your alignment checked professionally after removing weight, to ensure your diagnoses was correct. Although perhaps not a “fix”, avoiding bumpy, loose terrain, and especially pot holes, can reduce the frequency with which you need to get your alignments checked. There are vehicles designed to cope with these types of conditions, but most commuter cars in their stock trim are not. Lastly, drive on the conservative side. Racecars are high-maintenance for a reason; they’re subject to the extremes of driving. Fortunately, your daily driver doesn’t have to be. It’s generally recommended to bring your car in for an alignment every 6,000 miles or so. Your technician will put the car onto an alignment machine, which interfaces with a computer to allow precise adjustment. At this time, your suspension will also be inspected for any damage or excessive wear. 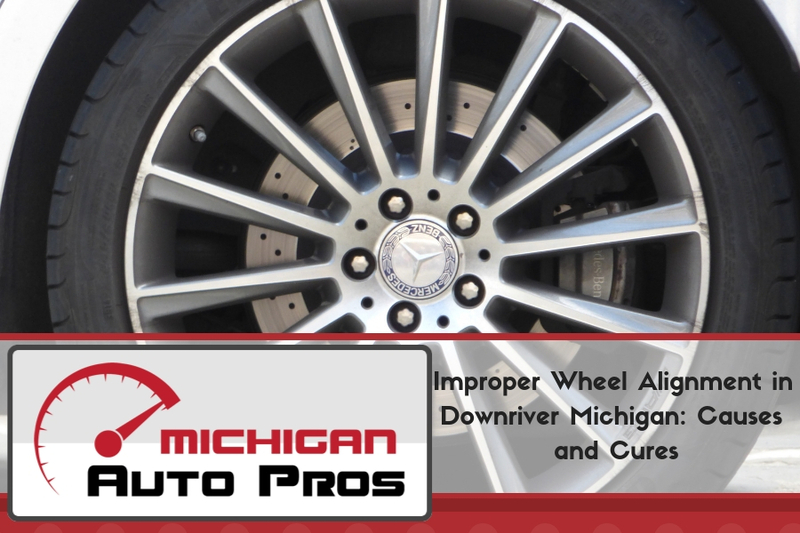 Depending on whether your car is all-wheel drive, you’ll receive either a four-wheel alignment, or a front-end alignment. Once complete, your technician will often give you a printout showing your alignment angles prior to, and after the service. An alignment service generally runs $75-150. This figure is heavily influenced by the type of car you drive, and the service station you choose. At Good Care Auto, industry-certified professionals perform alignments daily using the latest computerized equipment. We perform alignments on all makes and models. Our clean, modern, facility affords fast, efficient, and affordable service. If your car isn’t going where you point it, or you simply want to ensure you it is properly maintained, we can help. Give Good Care Auto a call at (734) 285-1188 and let us handle your alignment today!